2nd Annual Great Appalachian Fiddler’s Convention! Mixed includes but is not limited to Guitar, Dobro, Mandolin, Dulcimer, etc. Please fill out a registration form for every category you would like to enter. Registration fee for Adults age 18 & up is $15.00 per person per category by Friday, May 17, 2019. Registration for Kids & Teens is free. After May 17 and at the gate, the registration fee will be $20.00 per person per category. 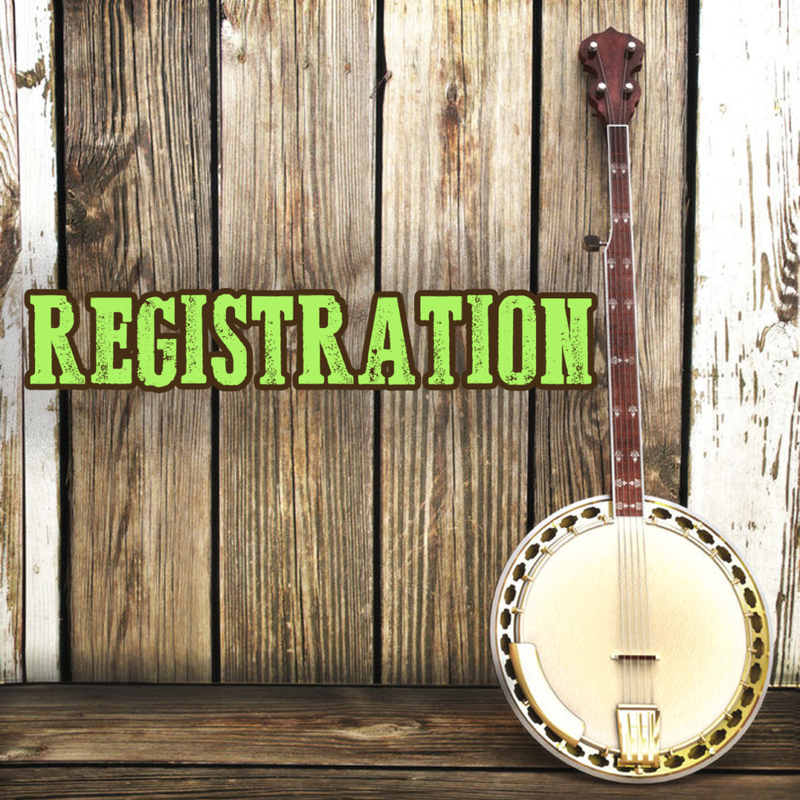 Your registration fee also includes your admission into the fiddler’s convention. Which category are you registering for? If you are registering for the Youth Competition, please fill out this form. Youth Competition registration is free and open to kids age 12 & under and teens age 13-17.